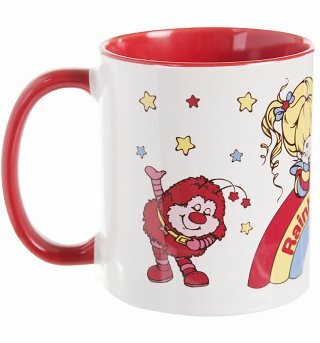 Customer Reviews of "Rainbow Brite And Sprites Red Handle Mug"
This is perfection. I can't even handle how cute it is. Good quality item that was not available from other stores. This is so adorable - thanks!